How many marathons have you competed in? Funny - I have run socially and enjoyed three marathons - I have not ‘competed’ for any age group awards. What has been your favorite marathon so far? New York Marathon was fun because it was all about the course, the crowds, the cheering. I can’t wait to run in Boston, Chicago, London and Berlin. What makes a destination fitting for a marathon? Local support: It’s great to arrive at a location and see signage on businesses, taxi drivers who know about the race, welcome messages at hotels, and a crowd of spectators for the event. 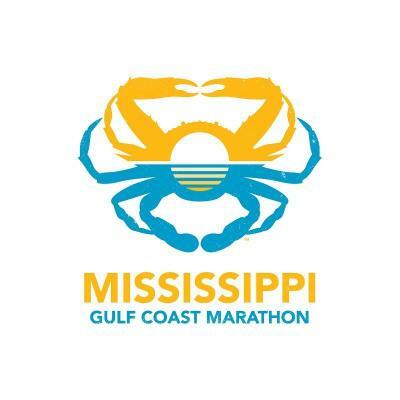 What about the Mississippi Gulf Coast will make it a good spot for a marathon? How do you get amped for a marathon? Honestly, copious amounts of fresh juice, craft beer, sleep the week of. I may re-read a few chapters of Born to Run or Natural Born Heroes (call me a dork). I also love the excitement of the crowds before and during the race. What do you do to celebrate completing a marathon? What’s the craziest thing you’ve ever seen a spectator do? I saw someone run a block to give a runner a jello shot that was dropped in the initial pass while dressed like a bunny rabbit in a full mascot suit. What is your favorite thing about the Mississippi Gulf Coast? What makes it different? The Course – it’s going to be fast!